This book narrates the history of English spelling from the Anglo-Saxons to the present-day, charting the various changes that have taken place and the impact these have had on the way we spell today. While good spelling is seen as socially and educationally desirable, many people struggle to spell common words like accommodate, occurrence, dependent. 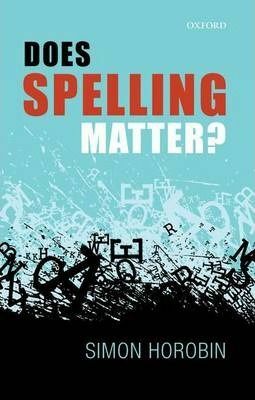 Is it our spelling system that is to blame, and should we therefore reform English spelling to make it easier to learn? Or are such calls for change further evidence of the dumbing-down of our educational standards, also witnessed by the tolerance of poor spelling in text-messaging and email? This book evaluates such views by considering previous attempts to reform the spelling of English and other languages, while also looking critically at claims that the electronic age heralds the demise of correct spelling.